We are delighted to announce the release of our latest lyric video for Immured Part VI, from the Immured EP. Created at Black Cat Studios, using original artworks from Katrin Brunier. Progressive symphonic doom duo James Scott and Katrin Brunier of Cyclocosmia are a synesthetic fusion of metal genres, contrasting vocals and masterful composition. Taking influence from Opeth, Ishan, Devin Townsend, Gojira, Draconian and Aryeon. 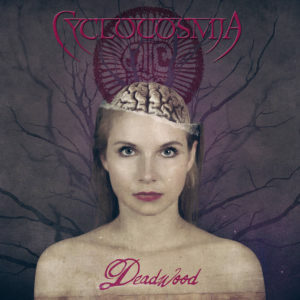 Cyclocosmia was founded in 2011 by British music producer James Scott, and the project’s first full length album, Deadwood, was released in 2016. Vocalist Katrin Brunier joined the project permanently in August 2017. Their next studio album, The Snake and the Spider, is due for release late Autumn 2018. 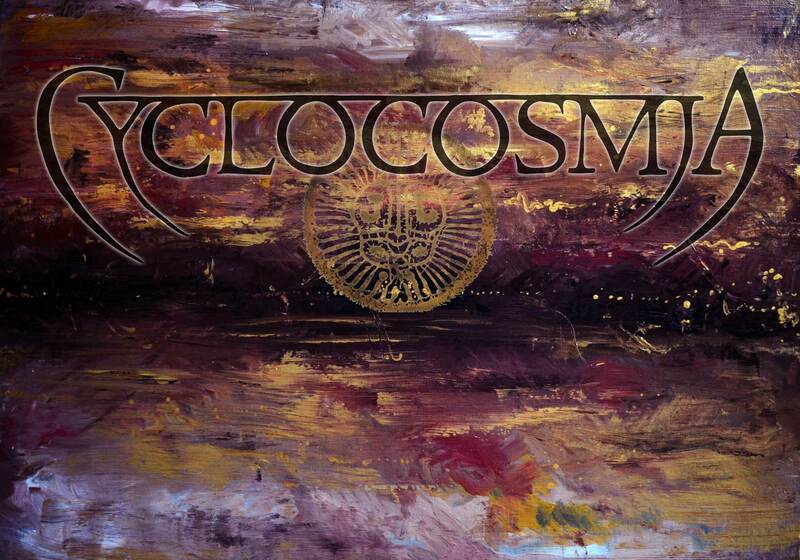 Cyclocosmia’s music brings progressive elements to crushing, melancholy symphonic doom metal, with unconventional structures, wide dynamics and experimental ideas married to raw emotional power. James and Katrin also run Black Cat Studios, music and art production studio, Midlands, United Kingdom. 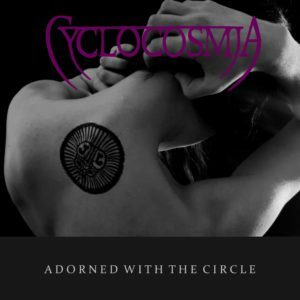 From the 12th June 2017, Cyclocosmia released a free covers EP, Adorned with the Circle. Featuring guest vocalists and musicians from all over the world and cover versions of songs by Slayer, Korn, Radiohead, Dire Straits and Chase & Status, Adorned with the Circle was be released one track at a time on Youtube, and is available for immediate free download for our newsletter subscribers. 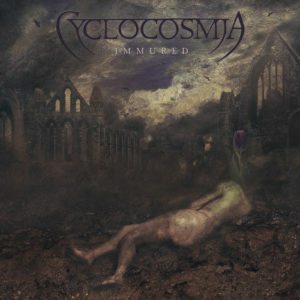 Immured is Cyclocosmia’s second original release and was released in January 2017 as a digital-only EP. 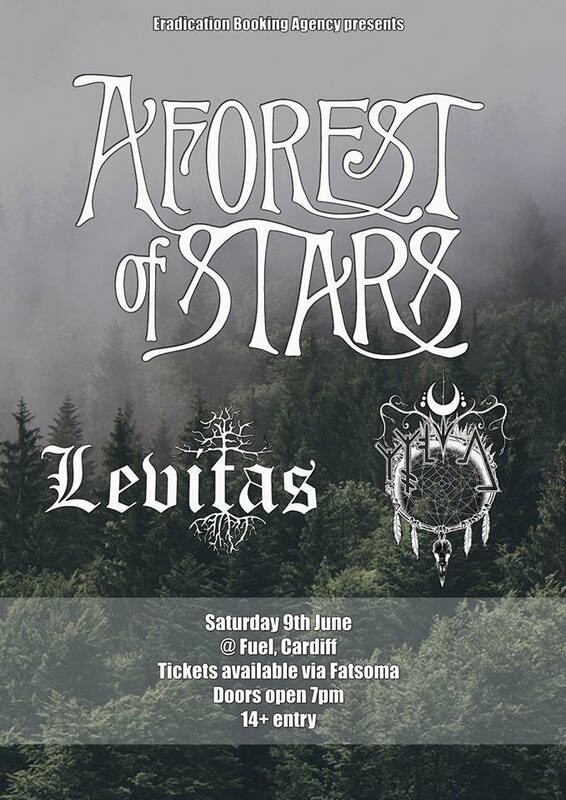 It features vocals (both clean and growled) from New Zealand/Greek vocalist Aliki Katriou, and follows the demise of one such priestess, from her sadness, her rage at the prosecutor, her descent into insanity and her vows for supernatural revenge. 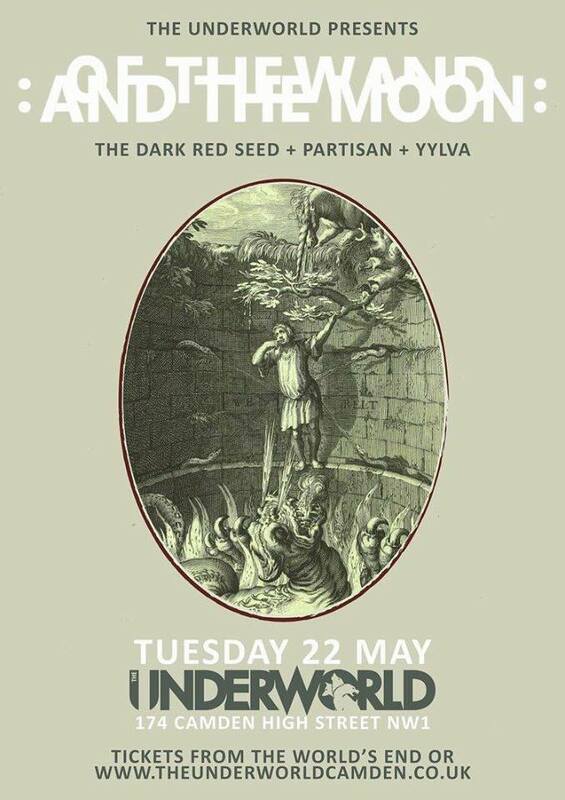 Musically, Immured builds on the progressive elements present in Deadwood, with a 17-minute single-track structure in four movements, utilising unusual scales and time signatures, whilst keeping to Cyclocosmia’s core sound of lush symphonics, crushing metal power and an atmosphere of melancholy and darkness. Immured is also available on iTunes, Amazon and other digital download and streaming sites. The band’s 2016 debut album, Deadwood covers themes of mental illness, decay and loss of control. The “Deadwood” in the title represents those parts of ourselves that no longer belong to us, that no longer work as they should, which can slowly poison and cripple the mind if not cut out. The majority of the album’s songs explore people in conflict with their own minds, be it through depression (“Faceless”), guilt (“Season of Regret”), schizophrenia (“Shackled”) or dementia (“Wither”). Physical CDs of Deadwood are only available from our Bandcamp page. The album is also available digitally on iTunes, Amazon and other digital download and streaming sites.